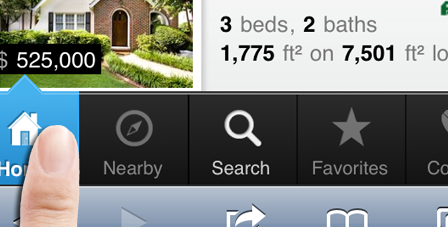 How Can I Find Orlando Real Estate Listings on My Phone? If you are reading this post on your smart phone (iPhones, the latest Android and Blackberry devices, iPads and iPods) or in Safari or Google Chrome, check it out right away and click here. 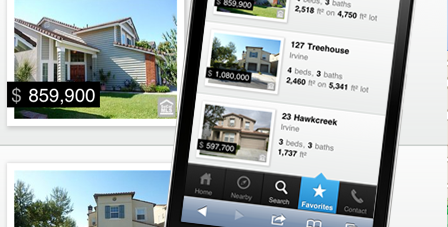 Best of all is that our mobile real estate search engine is not actually an app you need to download, it’s simply a mobile-optimized website that acts like an app. Input Sliders: Our exclusive sliders make it fun and easy to increase or decrease the beds, baths, and other values included in your search. Who doesn’t have Favorites? 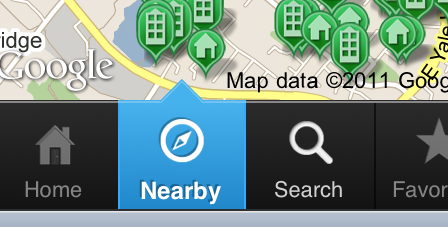 With a single click, you can save any property to your Favorites Tab for reference later. 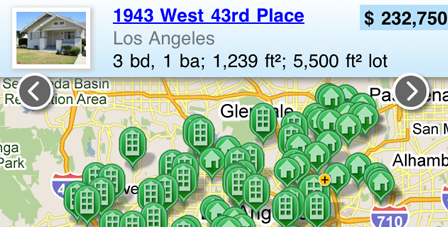 We provide an easy way to carry around list of your favorite listings! You can even sync those favorites with your current account just by logging in. 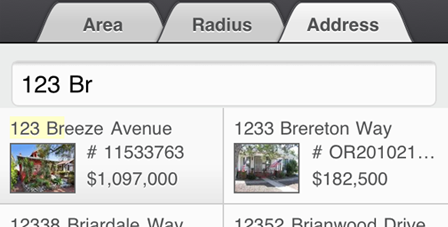 Oversized tabs at the bottom of every page and clear navigation icons make searching easy and intuitive! Can you say Radius? Type in a starting street address anywhere in Central Florida and search within a radius of anywhere from 1/4 to 20 miles! Woodbridge, Woodford, Woodlake, Wood -what?? Don’t remember all of Orlando’s street names. As you type in the first letters our smart app will give you all available options to refresh your memory. 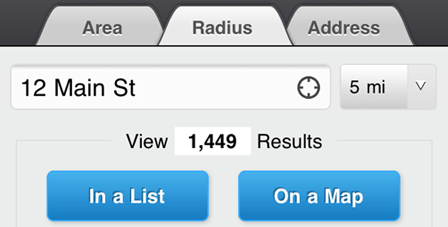 Search by street name, number, or full street address and see instant results as you type! 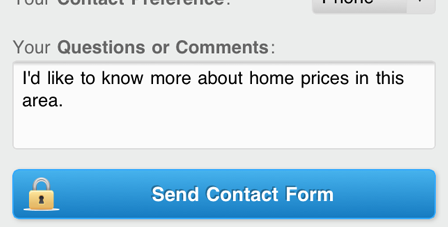 And as usual, there is an easy way for you to contact us on the spot if you see a listing you like or have a question.